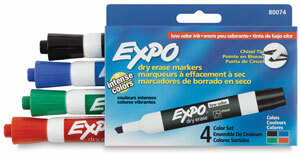 These markers work especially well in small offices, meeting rooms, studios, and classrooms because they're low-odor. 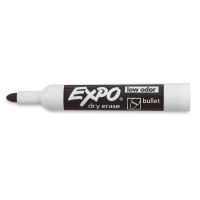 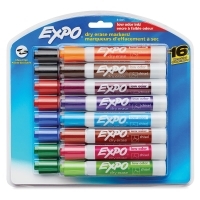 Available in a variety of vibrant colors, Expo Low Odor Dry Erase Markers communicate well on marker boards, glass, painted metal, and other surfaces. 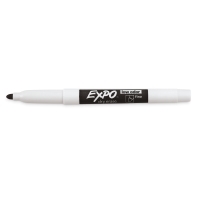 ® Expo is a registered trademark.® Expo is a registered trademark.